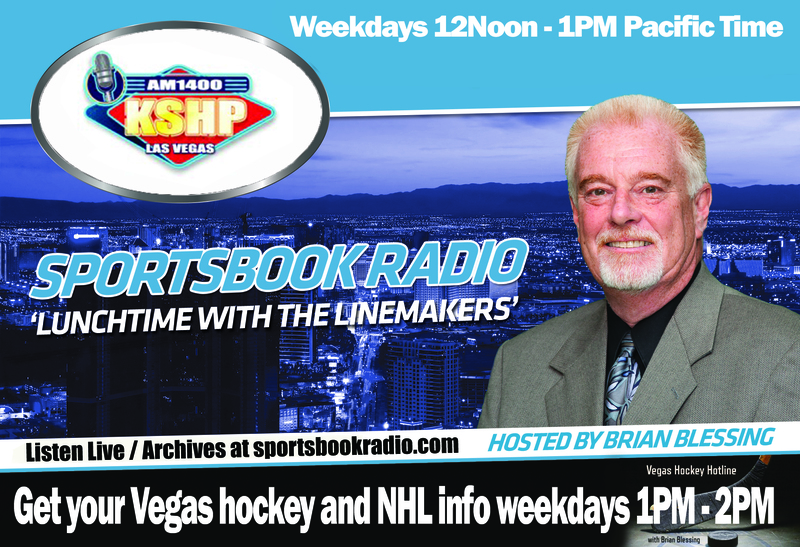 Brian Blessing hosts this fast-paced hour that features the prominent sportsbook directors and big-name handicappers talking sports from a wagering perspective. From the opening line to the final buzzer, Sportsbook Radio covers all sports offered on the wagering board in Las Vegas. Our time slot allows us to preview major sporting events that are about to get started on a daily basis.